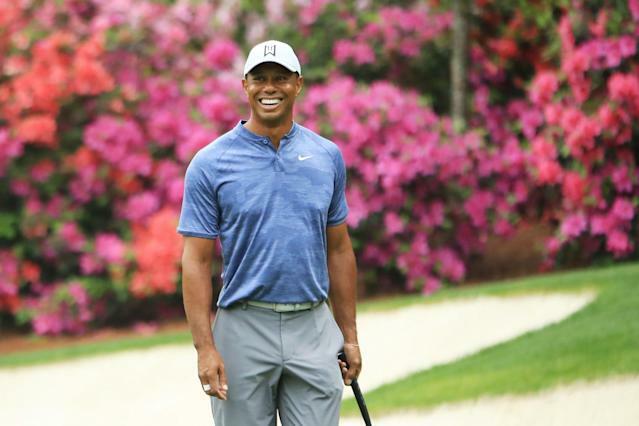 AUGUSTA, Ga. — Tiger Woods was asked Tuesday about whether he “needs” to win this week’s Masters, a question about context and subtle expectations that Woods fully understood. With that, he broke into one of his famous grins and shared a laugh. It’s a fine line between need and want, and Woods may be correct. With 14 majors and 80 PGA championships and more money than he can spend … may we all be so blessed to “need” anything more. Woods, however, is underselling this. He actually needs another major championship in that it would forever alter his career, rewrite his legacy and change how history will view the end of his career. It has been 11 years since he won a major, an unstoppable train of dominance derailed via pain both personal and physical. That will always be part of his story. But get one more, after all this time, and the ending is altered, greatness will become even greater. It just will. And for his legion of fans that have stood by him and stuck with him, it will be reward for their loyalty. No, the major title doesn’t have to be here. They all count the same. This is Augusta National though. 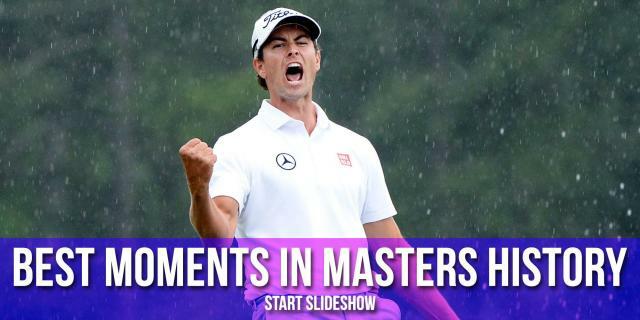 It has always set up well for him, four green jackets and six top-five finishes. It is his late year revival in 2018, however, that leads him back down these familiar fairways with a level of confidence he hasn’t had in, well, a long, long time. Woods acknowledged there is a difference between want and need. He points to 2001, when he arrived after winning each of the previous three major championships, giving himself a rare chance at the grand slam. He got what he needed. And he mentions 1997, his first major title, when he sprinted out to a huge lead and with the world watching. He knew that he couldn’t afford to gag it away and cause everyone to question what kind of prodigy he was. And now comes this one, a reemergence of his game that no one saw coming and few even thought possible. For years, Woods has shown up here and told everyone he was capable of winning his fifth Masters and first since 2005. Most of the time, it was delusion. In the 19 major championships running from the 2013 PGA to the 2018 British Open, Tiger Woods failed to enter 10 of them, missed five cuts and finished in the top 30 just once — tied for 17 here in 2015. It felt hopeless. It was hopeless. Then he finished tied for sixth at last year’s Open Championship and second at the PGA. Then he won his 80th career PGA tournament, the Tour Championship at East Lake down the road here in Georgia. So here we go. At his age, there is no telling how many more legitimate chances remain. If he wins this weekend, it adds a bookend to a legendary career, sprouts a new generation of fans and rivals Jack Nicklaus in 1986 as one of the all-time triumphs. It also stops the slide, and major drought, that was once impossible to imagine. From 2005-08, Woods had a 14 major streak that featured six titles and six other top-four finishes. “I would say that I wouldn't have foreseen that, for sure,” Woods said. No one did. No one could. You can. And you can really tell the difference between Woods birdie roars and everyone else. His Thursday 11:04 a.m. tee time will draw crowds 20 deep. It’ll rarely let up. No matter how long it’s been, no matter how many great players are in this field, this is Tiger Woods’ Masters. All pre-tournament hype on maybe the best last chance to win it again, a chance few believed possible again, waiting to be seized. Woods admits he wants it. Desperately. Deep down, he probably knows he needs it, too.